200 block of North West Street, Lima — Police responded Monday to a report of the destruction of property. 900 block of West North Street, Lima — The report of an intoxicated person was investigated Monday. 400 block of Ewing Avenue, Lima — A domestic violence incident was investigated Monday. 500 block of South Shawnee Street, Lima — Police responded Monday to a domestic violence incident in progress. 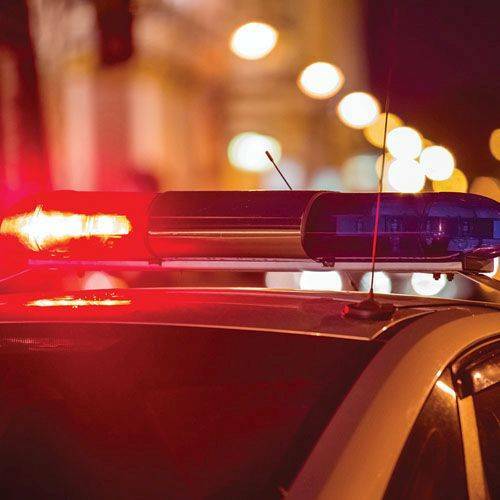 200 block of West Murphy Street, Lima — A dog bite incident was investigated Monday evening; the animal remains at large.